PRO GEAR is a full synthetic, ester based gear oil offering unsurpassed performance and protection. Regenerative, synthetic polymers resist shearing, mechanical breakdown and viscosity loss of the oil. High viscosity index (VI) formula offers consistent film thickness and performance over a greater operating temperature range. 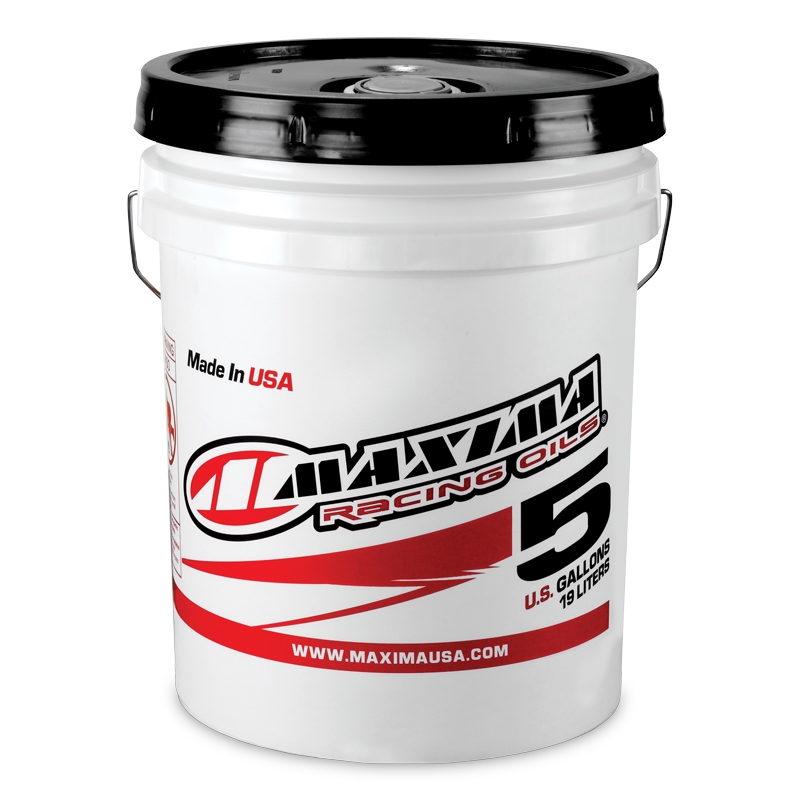 Technologically advanced formula increases horsepower and delivers superior anti-wear and extreme pressure protection from peak loads and elevated temperatures. Surface active chemistry delivers ultra-high film adhesion on gear faces, enabling higher load carrying capability and protecting critical gear interface areas and contact points. Fully formulated additive system contains anti-foam, rust, corrosion and oxidation protection for high-stress conditions. Pro Gear is recommended for use in front and rear differentials, manual transmissions and lower gear units of marine engines or anywhere an API GL-5 gear oil is specified. Pro Gear oil is formulated with friction modifiers and is safe for use in hypoid gear systems.